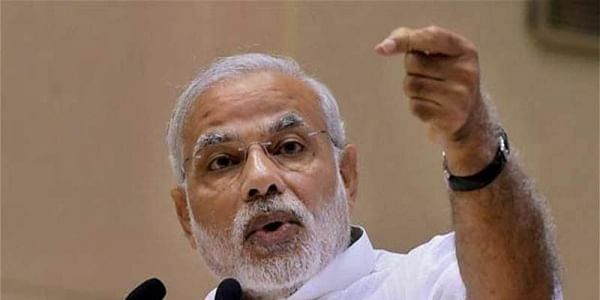 Modi has emerged as a clear favourite for the 2019 general elections after the BJP's landslide victory in assembly elections, experts opine. WASHINGTON: Prime Minister Narendra Modi has emerged as a clear favourite for the 2019 general elections after the BJP's landslide victory in assembly elections in Uttar Pradesh and Uttarakhand, top US experts on India have said. The Assembly elections do not signal much of a change. The Uttar Pradesh election results showed that the 2014 general elections were not an "aberration". Same is the case with Punjab, Adam Ziegfeld, Assistant Professor of Political Science and International Affairs at the George Washington University said. "It was a big win for the BJP. Its candidate won with much larger margin of victory than compared to the two previous winners BSP and Samajwadi Party," he said. BJP will now pick up a lot of seats in Rajya Sabha which would help the ruling party to carry out its long pending reform like the land acquisition reform and labor reforms. They would tart picking up seats is early as 2018. BJP is looking at 2019 and beyond.